Hi everyone!.. 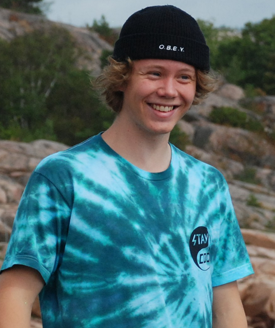 I’m Erik Winterfeldt, born in 1997, Trollhättan, Sweden. I have always loved jumping, I even tried to jump before I could walk, so when I started riding in 2008 it was pretty natural to start jumping with the unicycle too. 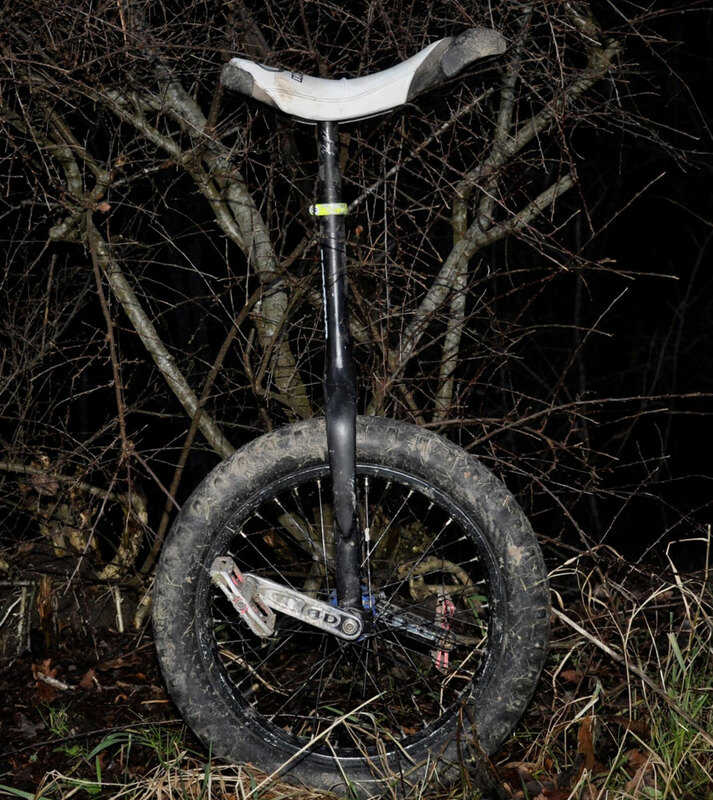 Since then, I have been dedicated to unicycling, especially trial. 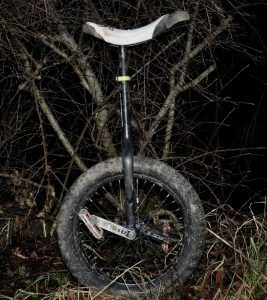 I love the everyday challenges that unicycling have given me and all opportunities to travel, see new places and meet riders from all over the world.